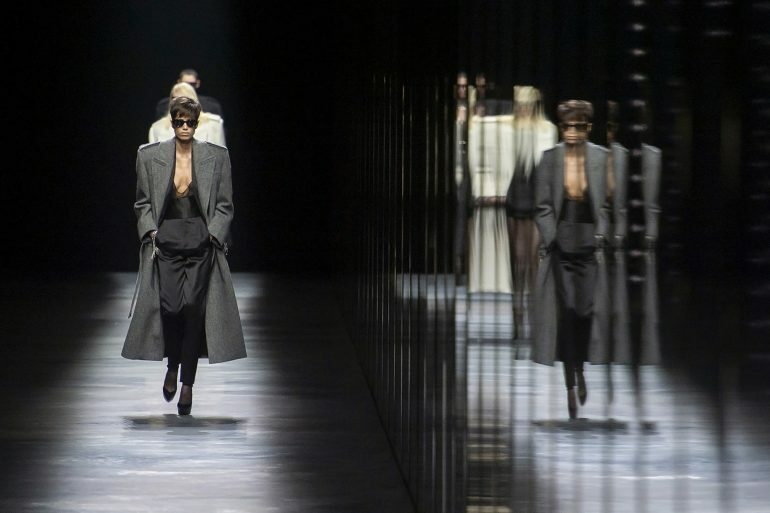 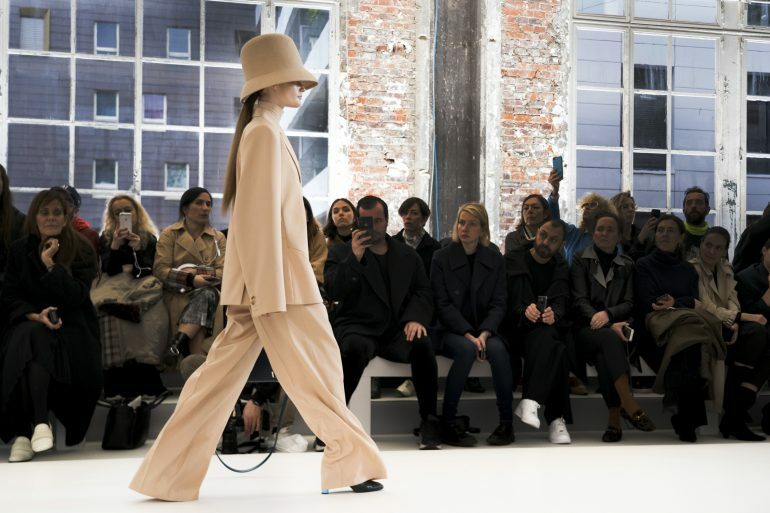 Fashion weeks are dominated by the large lions. 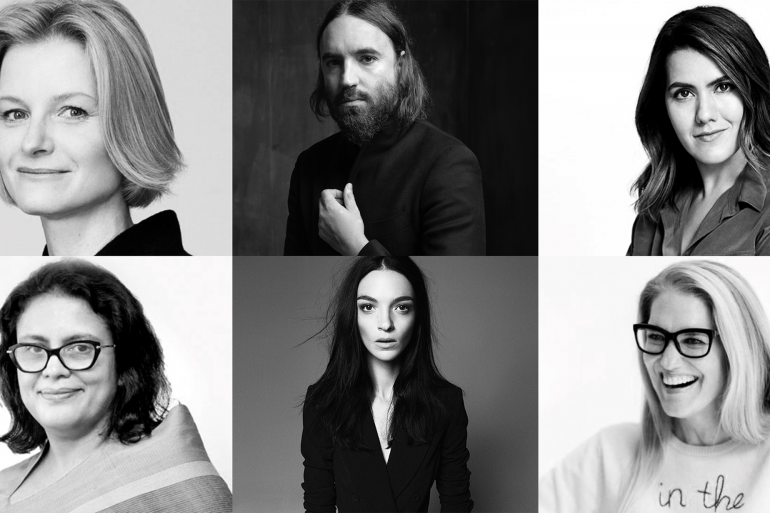 But what of the breakout performers? 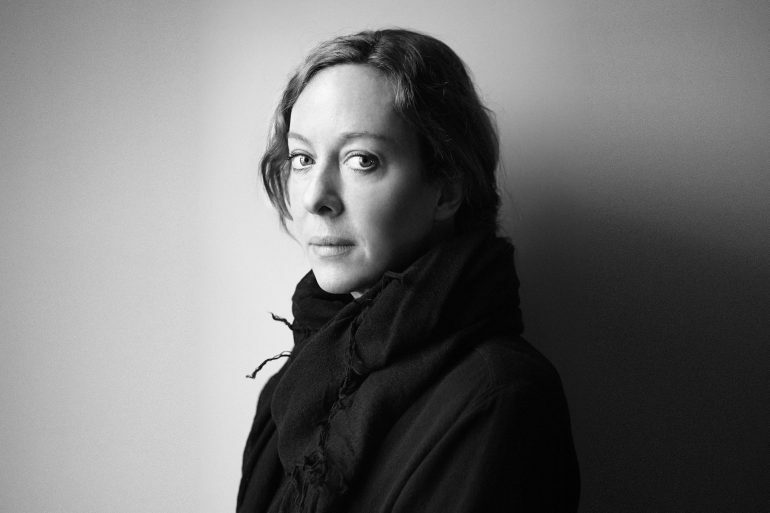 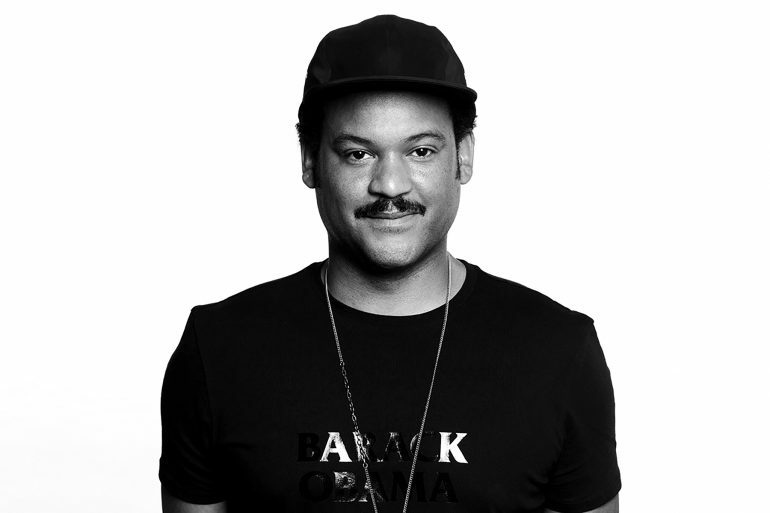 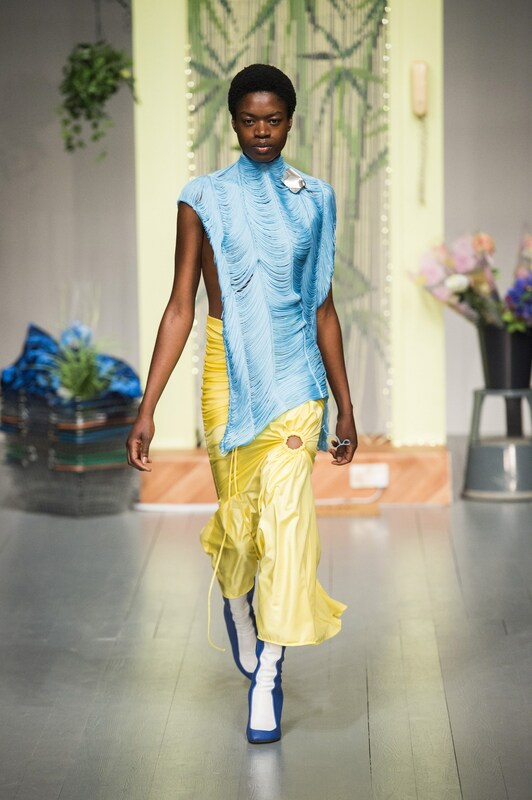 These unsung heroes typically rely on friends and families to help pull together their collection in hopes of breaking through to take thier next steps to fashion stardom and meaningful businesses. 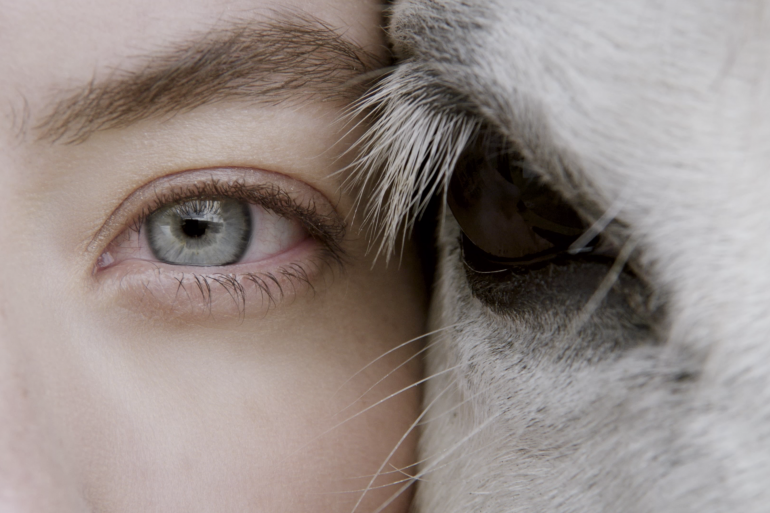 The Impression is here to help them on their journey. 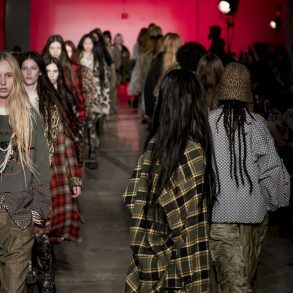 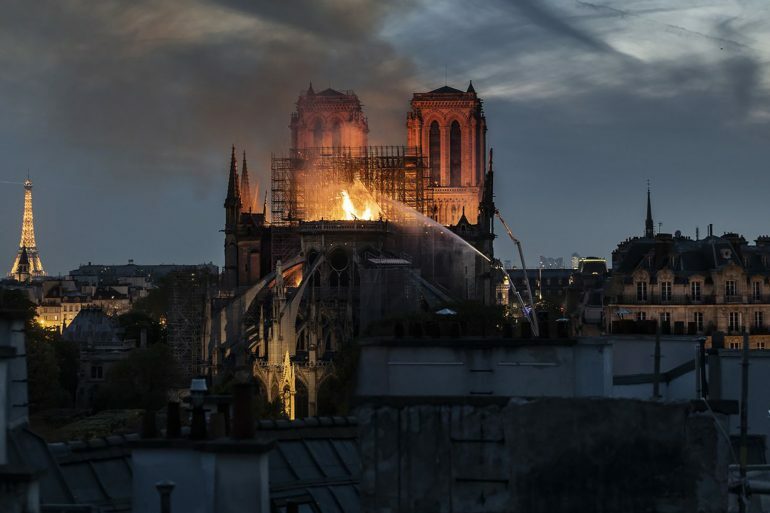 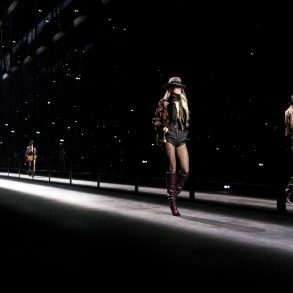 That is why each season we comb the back alleys, climb the stair flights, and weather the weather to see each and every collection shown during fashion week. 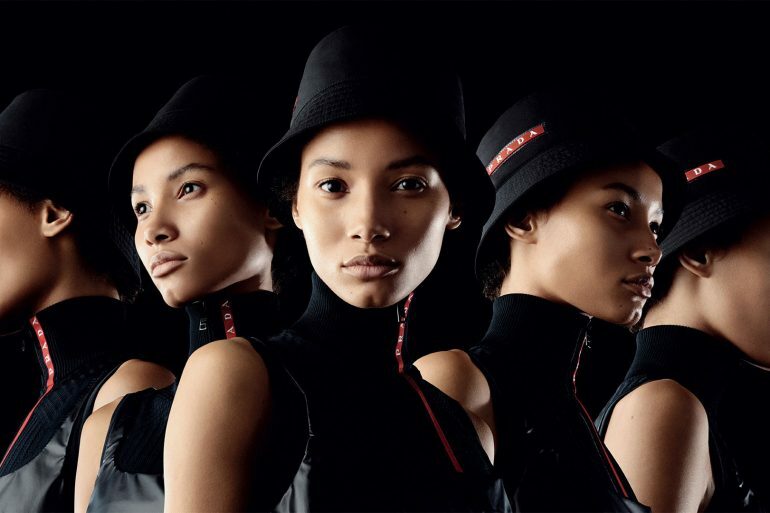 Along the way we catch some breakouts that we wish to showcase. 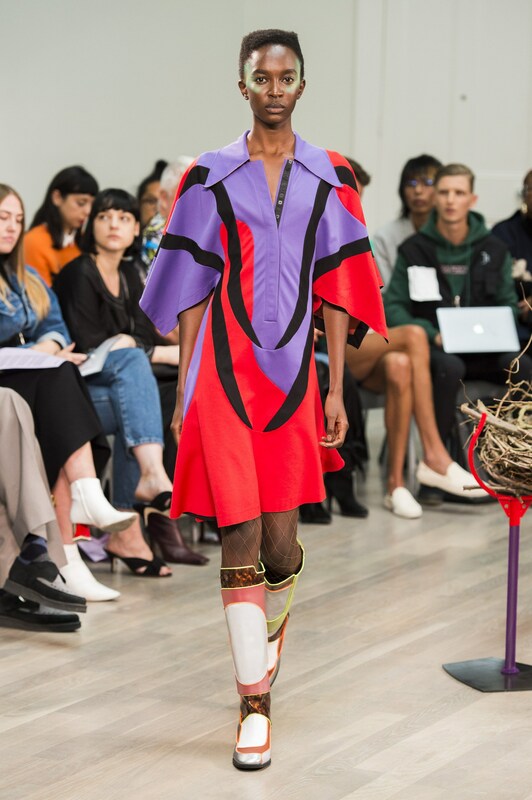 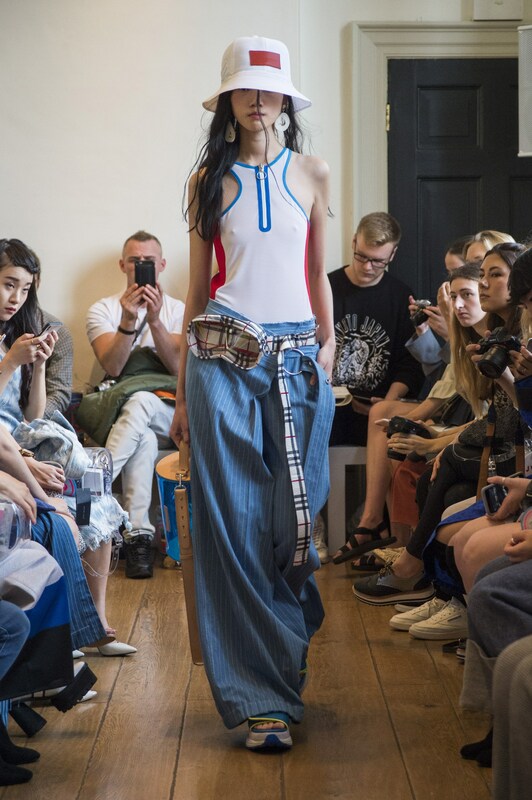 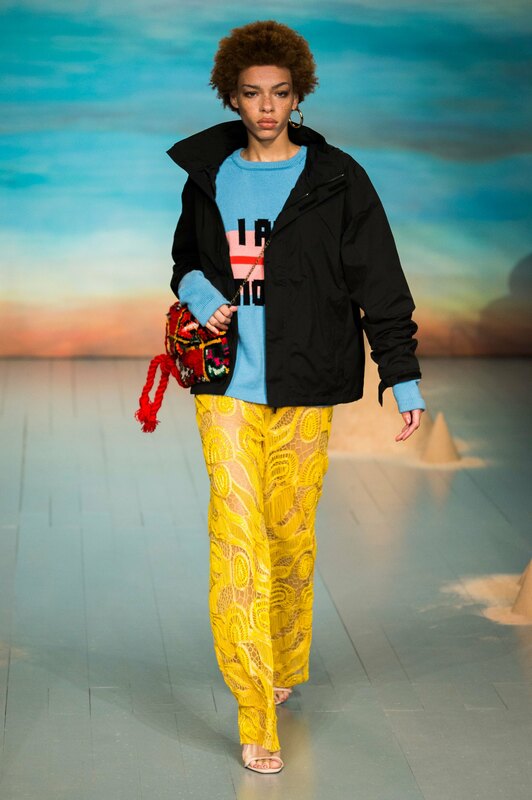 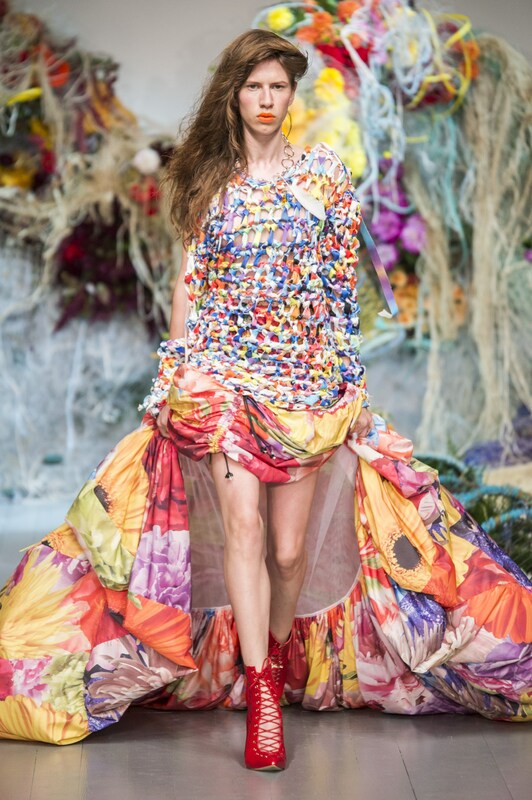 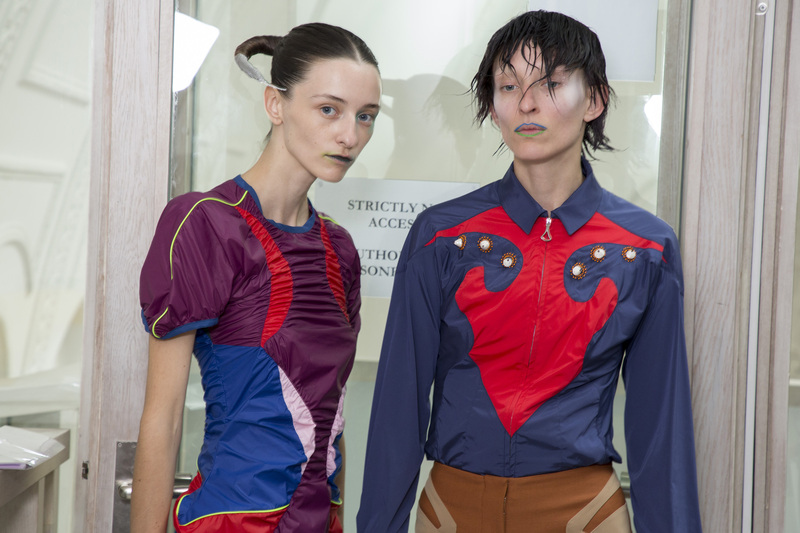 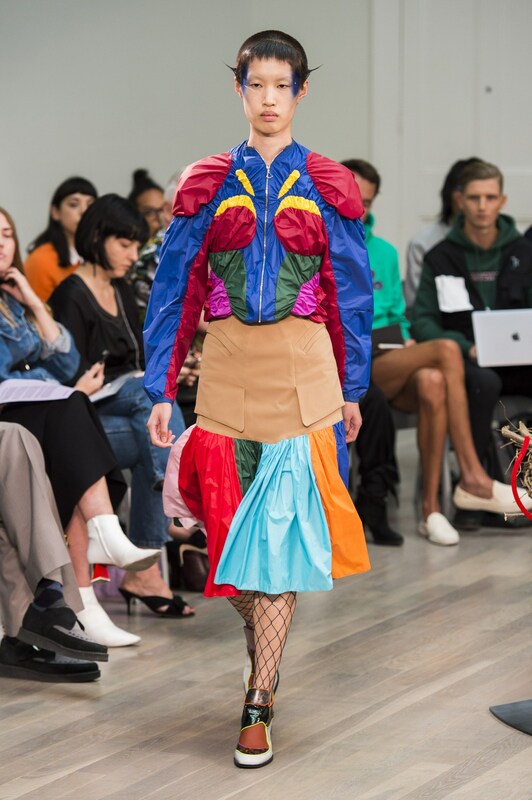 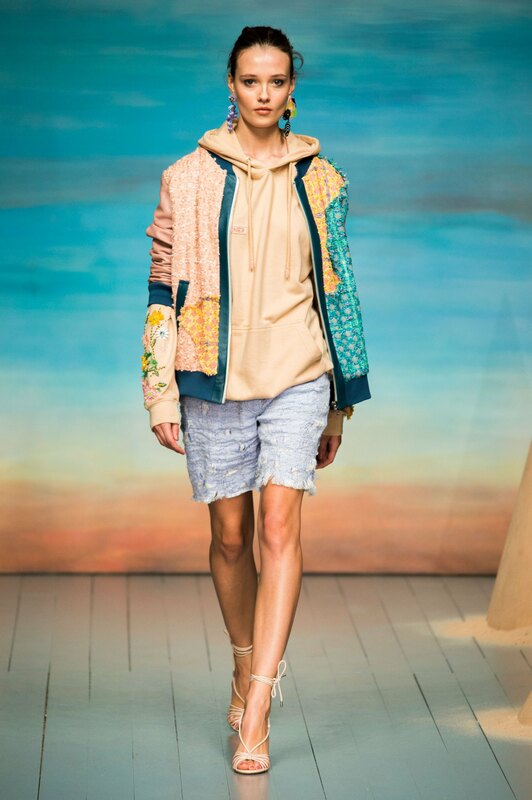 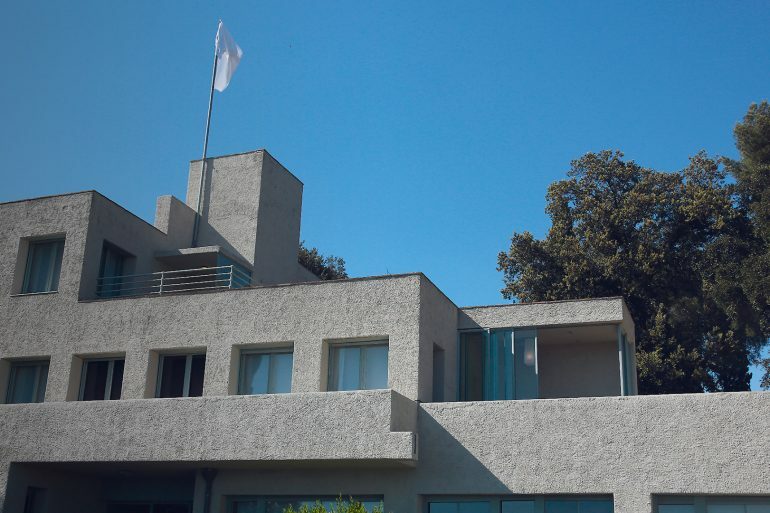 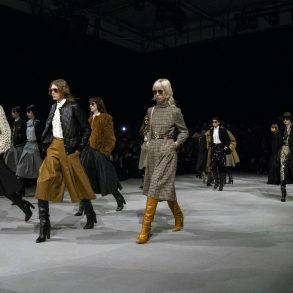 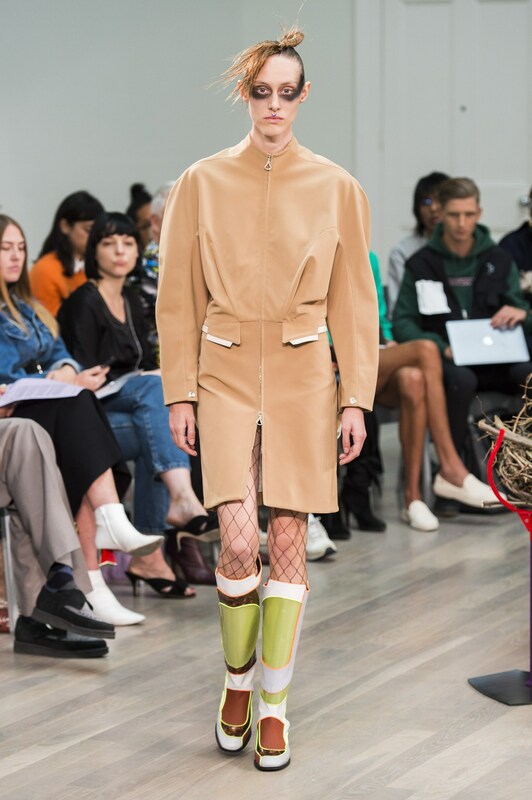 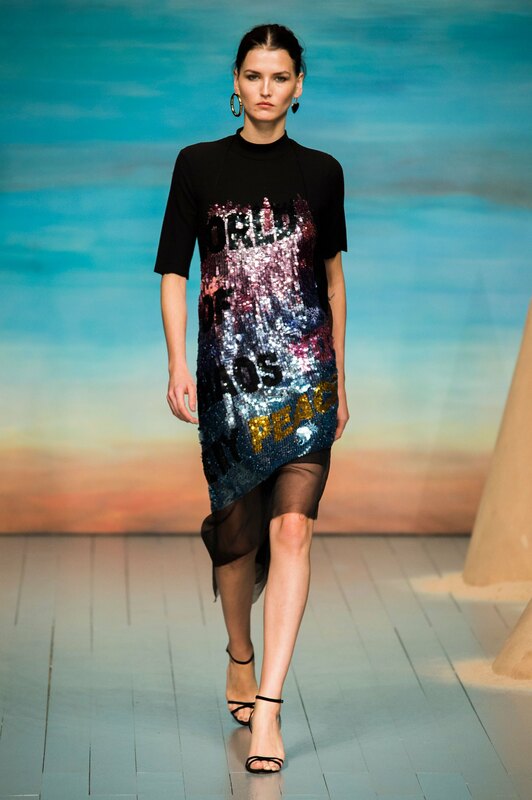 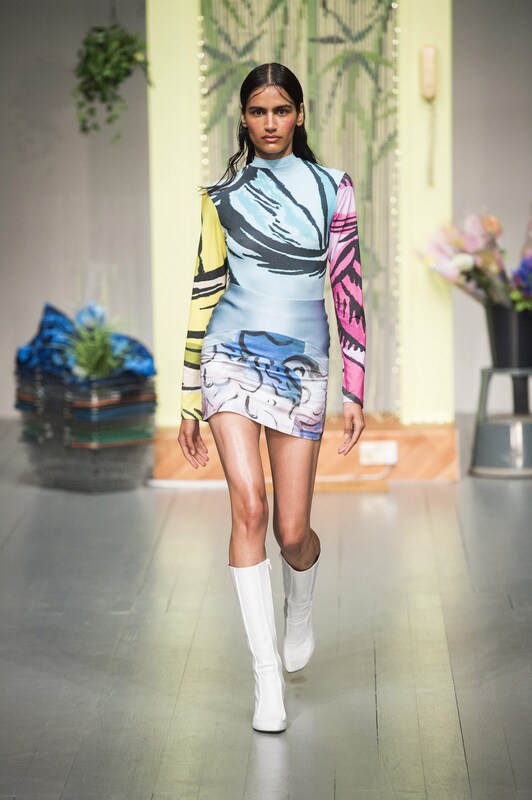 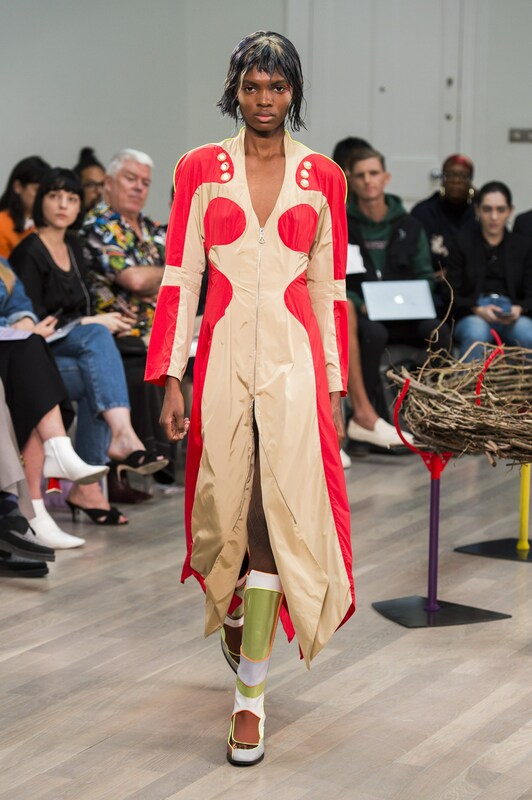 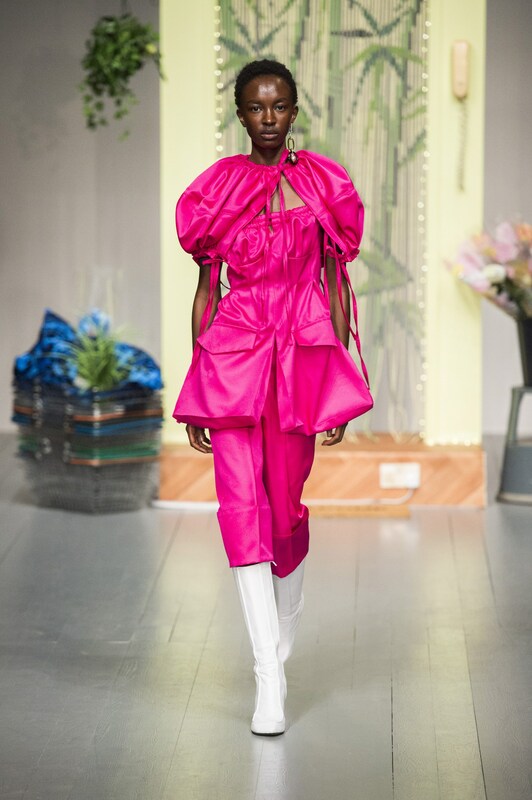 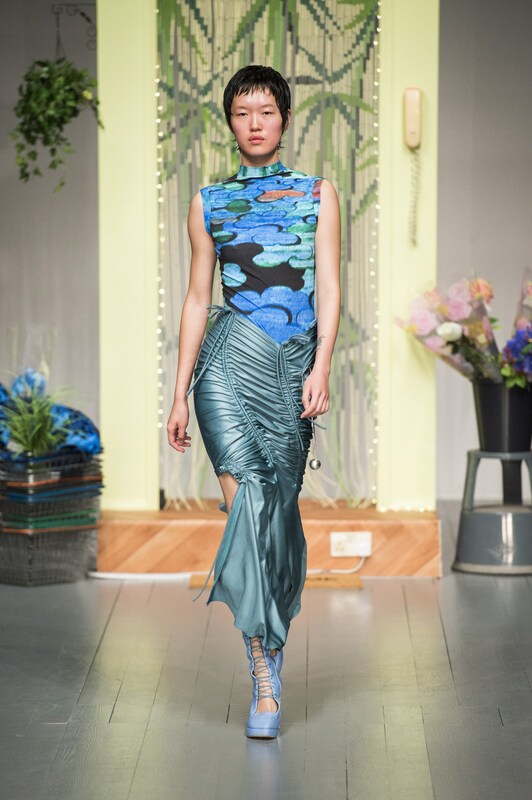 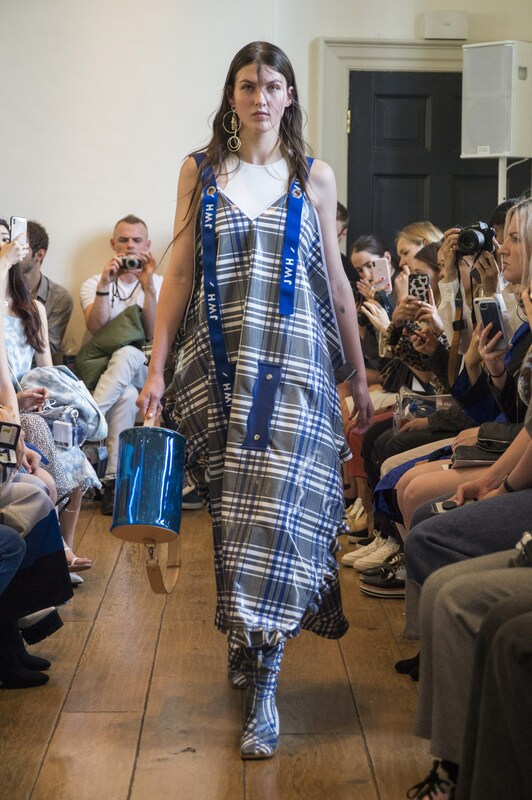 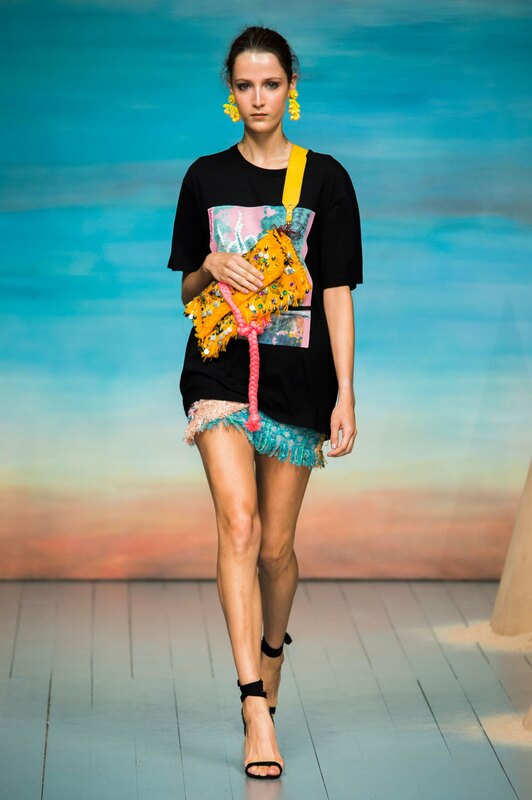 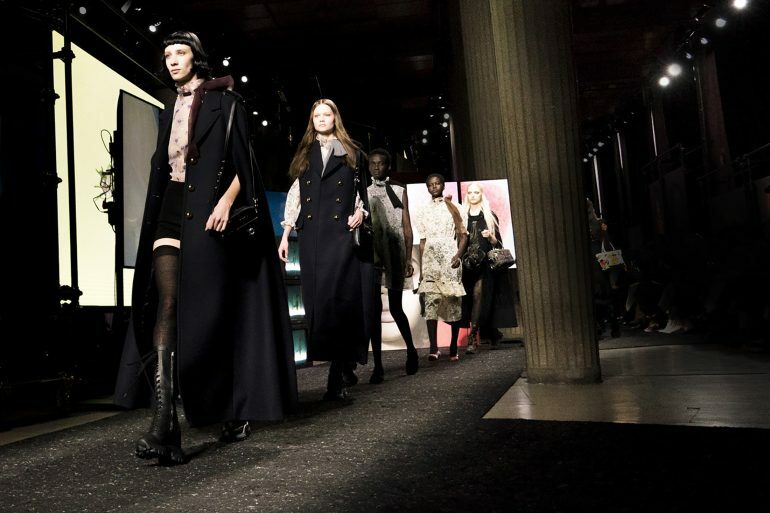 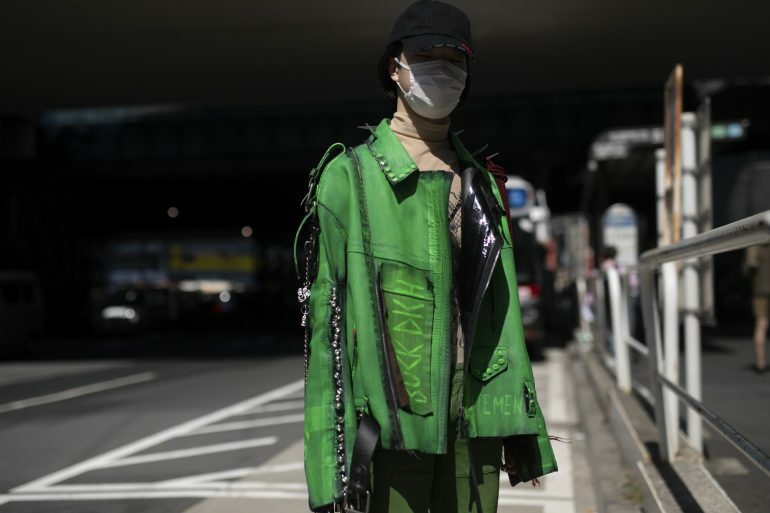 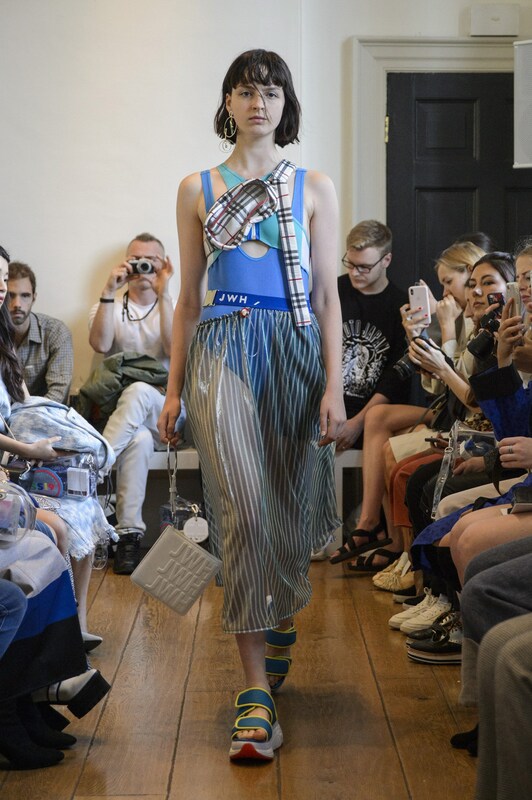 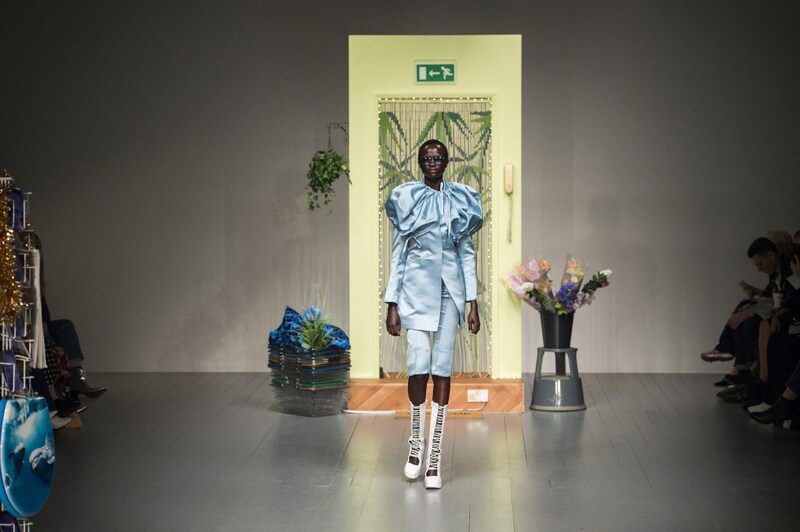 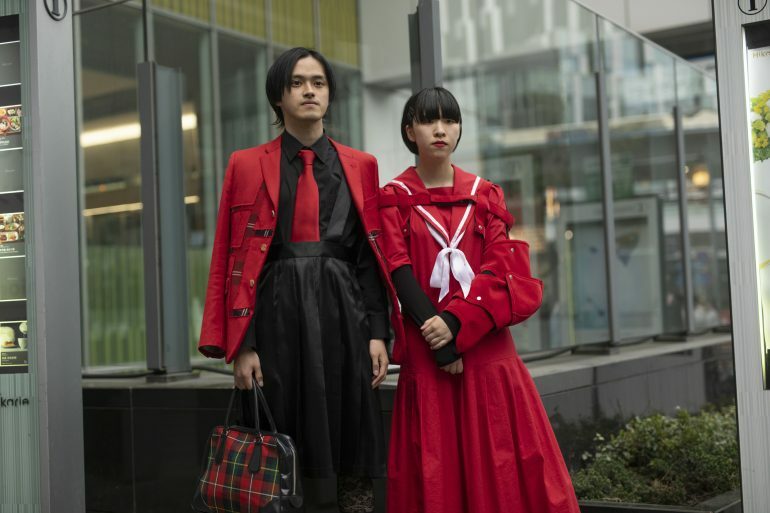 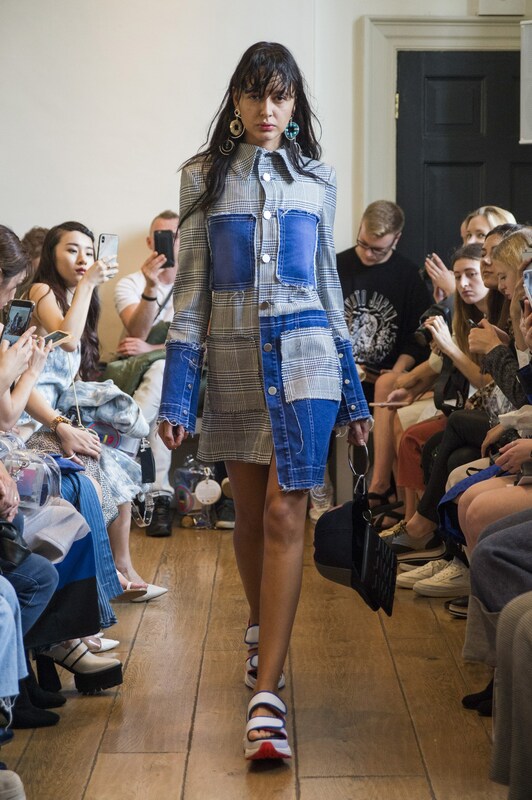 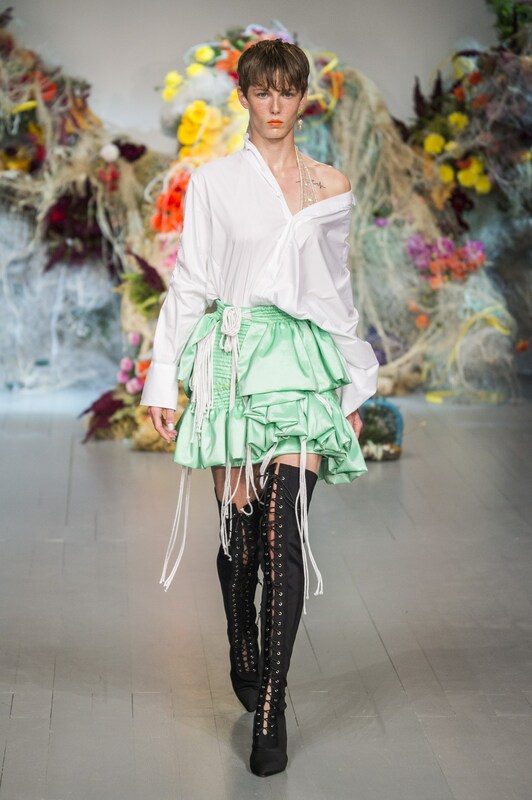 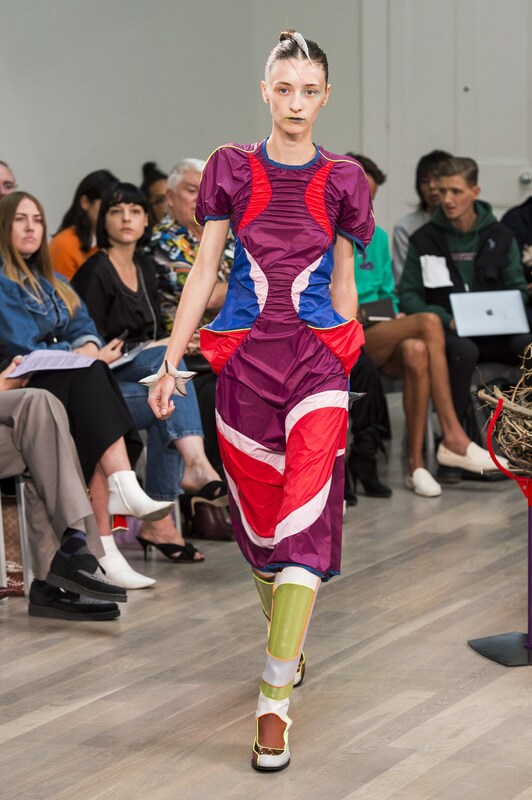 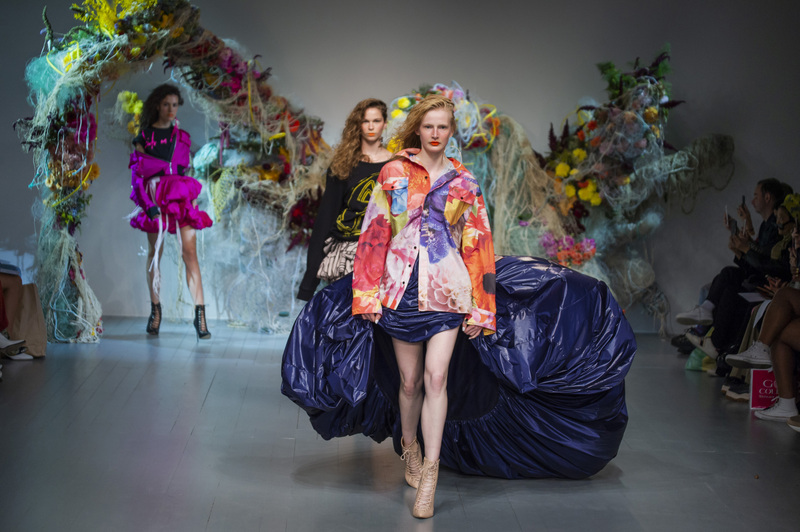 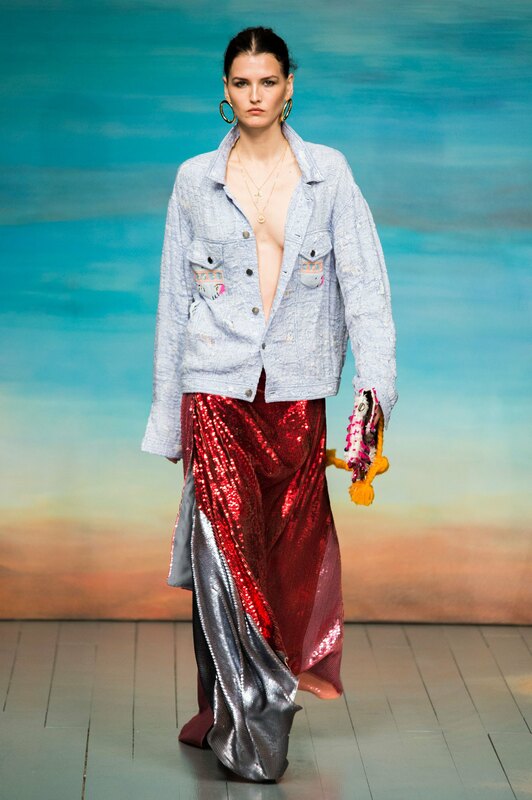 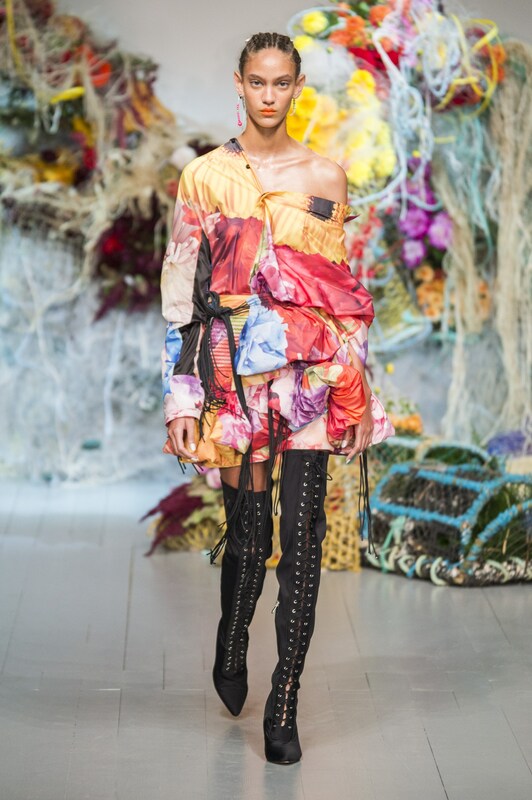 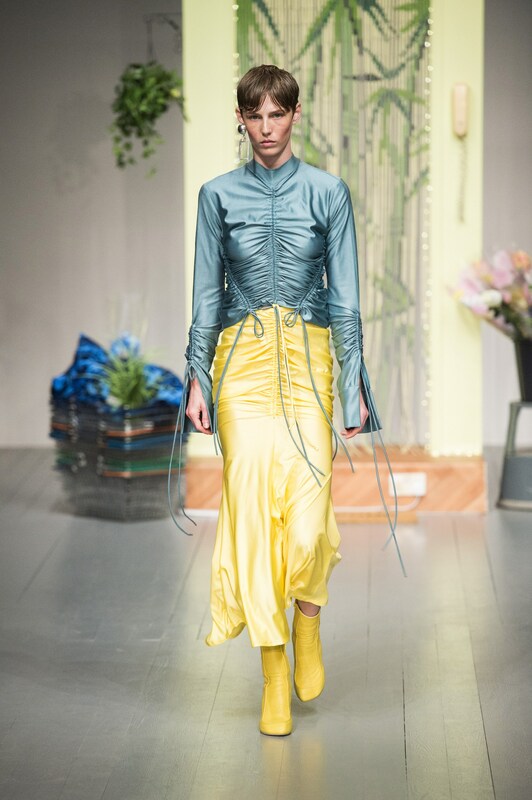 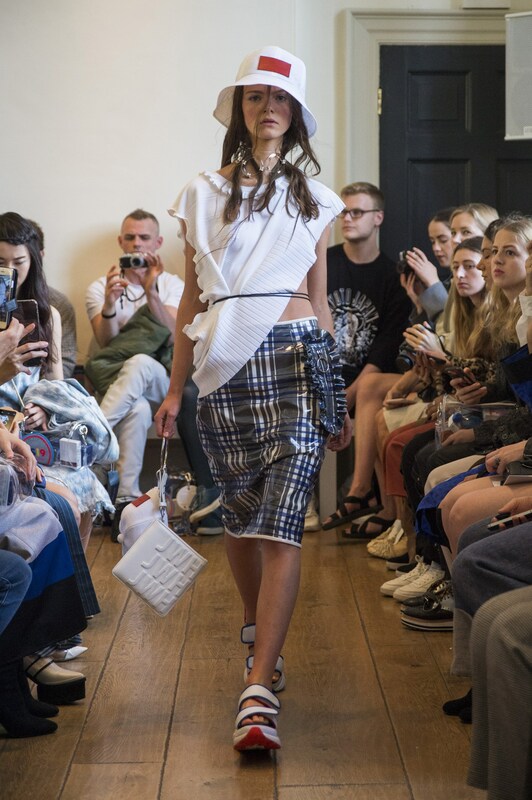 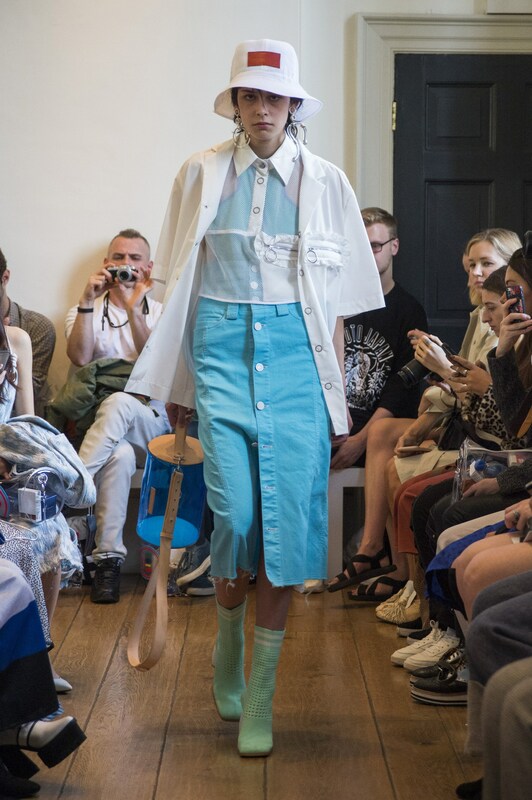 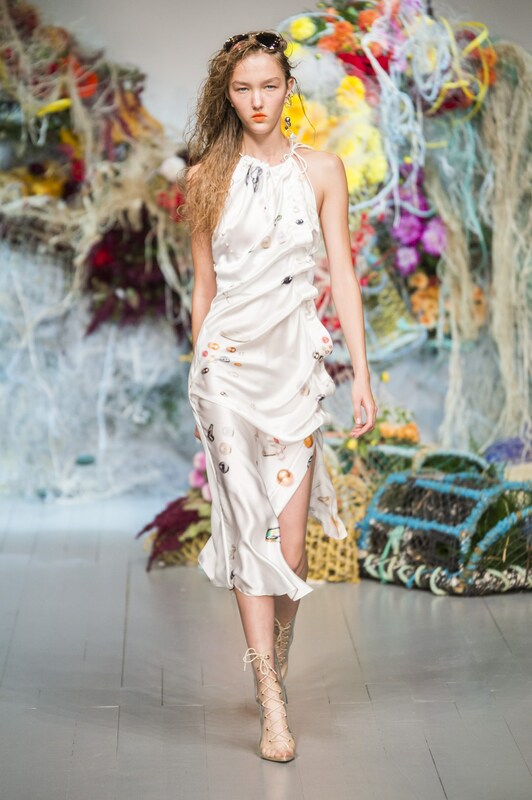 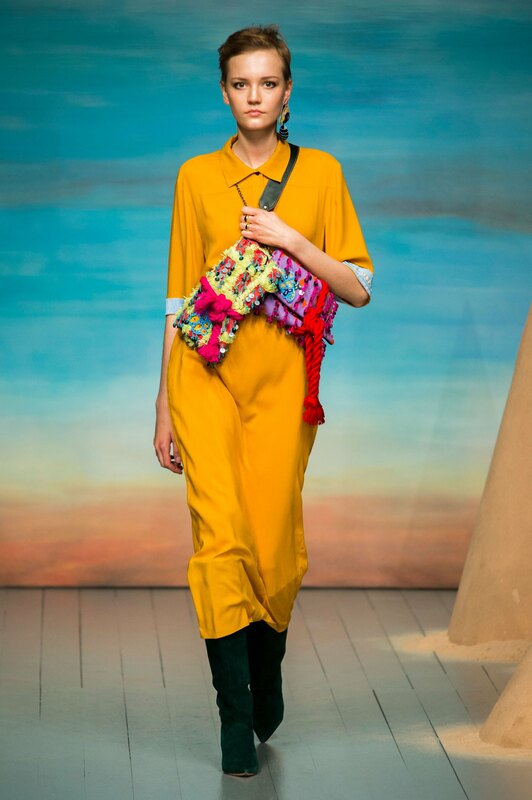 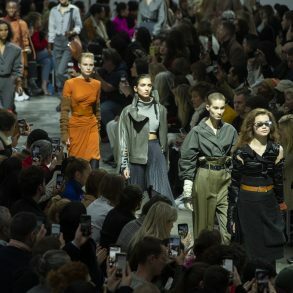 Here are The Impression’s Top 5 ‘Other’ London Collections for Spring 2019 as chosen by our Chief Impressionist, Kenneth Richard.